"Stress is like an iceberg..." that affects not only your health, but all other who are in close relation to you! Dogs are of no exception... shows researches. It's no more a wonder that your dog affects your stress level. The million dollar companionship and unconditional love diminishes your stress level to a great extent! It reminds me of Bob Vetere, COO and managing director of APPMA, who once said, "We've known for a long time that we feel good when we are around our pets. "We now have studies confirming what many of us suspected all along -- pets are good for our health. To name a few findings, having a pet lowers the risk of a second heart attack by 80 percent. Petting your dog or cat or just watching fish swim lowers blood pressure. And, interacting with a dog can help improve the owner's physical fitness". But Until discovered very recently, it has really been a hidden fact... probably the world's most treasured truth that your stress can affect your dogs too adversely too. Wondering? But its true! 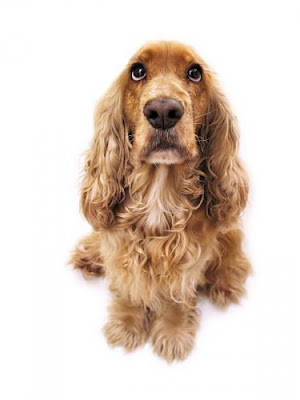 While studying cases related to Hemorrhagic gastroenteritis (HGE) in dogs, some vets noticed that HGE in dogs has a hidden relation with the owner's psychological stress due to unfavorable economic effect. As recently as February, 2009 dog behaviorists have studied HGE in dogs and concluded that this might be due to the long hidden truth that dogs might be picking up on their beloved master's increased level of stress and anxiety. Unfortunately, there is hardly any permanent solution to such illnesses in dogs. Owner's are recommended to steer clear of mental anxiety and financial worries, since this is the only perfect solution for such stress oriented bloody diarrhea of dogs. Overnight stay at the veterinary hospital, administering antibiotics along side re-hydration by intravenous drips and 24-hour medical supervision may bring such HGE in dogs within control by restoring the electrolytic balance, but do not cure permanently. Veterinarians have warranted a caution that stress oriented HGE in dogs, if untreated, may result severe dehydration, and turn out to be fatal as well. Sometimes dogs do not stop drinking water even though they are suffering from HGE resulting from YOUR stress and anxiety.Even if they drink water, re-hydration may be required. Now the mystery has been unfolded as to why many dogs started suffering from Hemorrhagic gastroenteritis (HGE), with the sudden onset of the present economic crisis! Advisable to audit Your level of Stress this tax season if you don't want to see your dog in stress. Responsible pet ownership now paves a way for being responsible yourself too! So let not this economic crisis get over your head and disturb you and your dog's health. 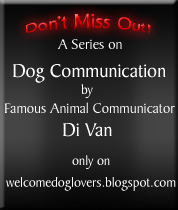 This might sound to be the most amazing fact about dogs, but don't miss out reading some other FACTS ABOUT DOGS. 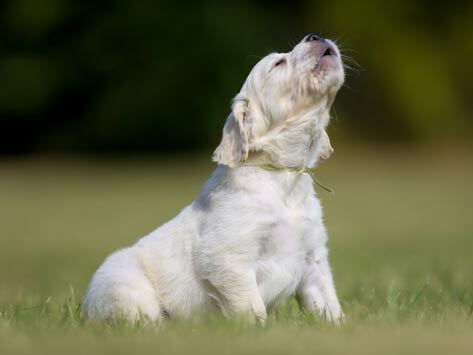 Steps should immediately be taken to avoid increasing stress in dogs at your home! Also check out ECONOMIC DOG CARE TIPS.